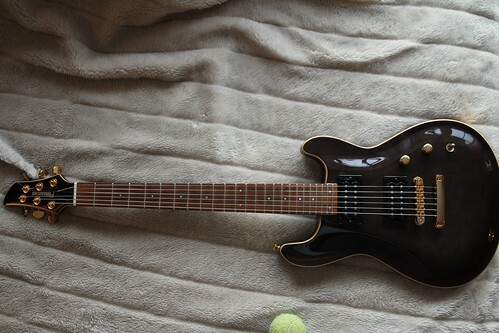 Tokai Forum - a subsidiary of TokaiRegistry.com :: View topic - Is this a Fernandes Blackrain? 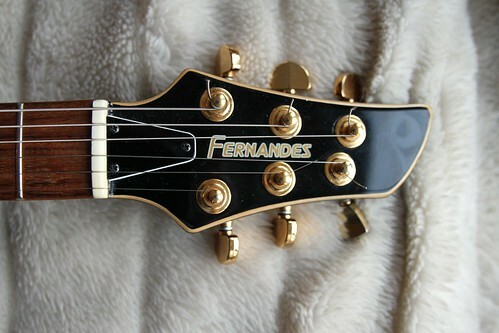 Is this a Fernandes Blackrain? Posted: Sun Jan 12, 2014 10:28 am Post subject: Is this a Fernandes Blackrain? About a gitar i traded to me short time ago. 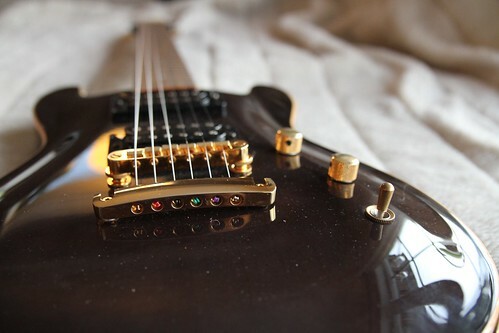 I really like this guitar and most likely will never sell this guitar again. So it would be nice to know as much ican find out. I have looked at every catalog i could find and have not yet found similar guitar as mine.